Today developer VitaHEX Games has released a new version of Vitamon GO 0.1.0 for the Playstation Vita. Check out the release notes, changelog and the download link provided below. 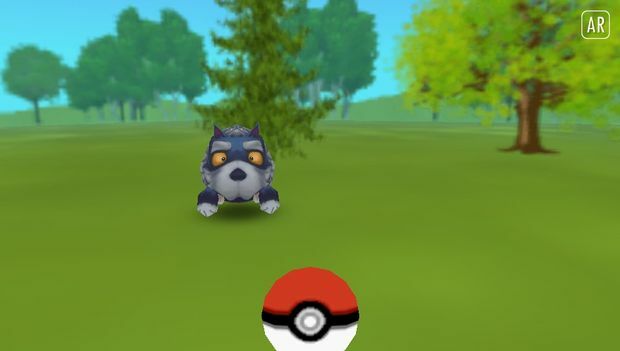 Vitamon GO is the first homebrew AR game developed entirely in lpp-vita. It's a Pokemon Go kinda game for the PS Vita. As I said before this is more like an experiment rather than a full game. The AR works using the PS Vita's motion sensors and the rear camera to blend 3d objects in to the real world. Using the touch screen you can throw the ball to capture the monster that appears in front of you. Also works by pressing X. Currently in this alpha version there are 3 types of monsters that may appear at random order for every try you play. I did most of the 3d models including two of the monsters. Like my previous releases this is also open-source, you can easily modify it's code and the files to your likings. I know many of you would like to see Pokemon instead of some random monsters but for obvious reasons I can't do that. That's why I'm making it open source.